Should your primary AppStart app fails for any reason, FailSafe is a reliable way to assign an Android app to run while you try to recover your AppStart content. You may wish to show generic and locally cached content from your FailSafe settings. 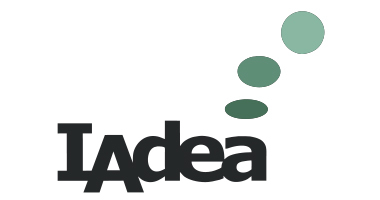 You can configure FailSafe setting of your IAdea device by navigating from Basic Settings/Advanced/Content/FailSafe. URL: the default URL to load when primary AppStart app exits for any reason. If you are using the built-in IAdea player, this is the only configuration option you need to set to start running SMIL or HTML5 content.